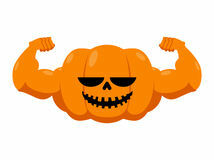 Reminder that we will be at Bomke’s Patch with a Partner WOD at 11am with a social afterwards. 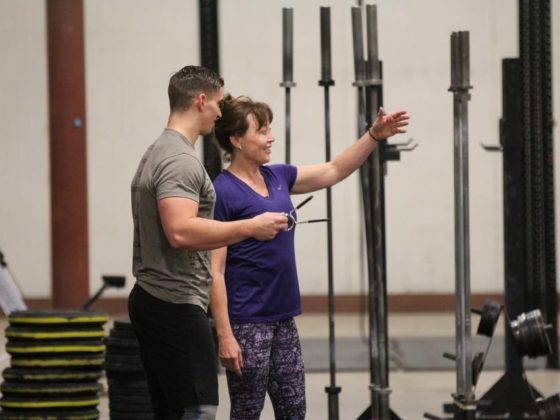 Happy Six Year CrossFitiversary to the WODmother, Terri G! This should be done in 5-7 sets. Do not work through bad technique. 2 second lower to bottom, 1 second hold at bottom, get back up as fast as possible. Start @ 40% max Back Squat. Build as long as you are fast. As high as possible. Two foot takeoff (no stepping into box), step down from top. Congratulations to Jill Egiizi on being named C3 Athlete of the Month for October! Jill has been a consistent member of C3 for nearly six years now. She has a contagious, go-getter attitude every time she steps foot in the box. Not only is Jill a positive influence inside the gym, she is a pillar of the community outside the gym. Jill hold many titles, including Mayor of Leland Grove, President of the PAAO USA Organization, and founder and President of W.I.L.D. – Women In Love with Dogs, a non profit canine rescue organization! I am a mother of 4, married and live with my husband and 3 Bernese MT. dogs in Leland Grove. 54 (almost 55) I am a Mayor, an advocate for people with disabilities, people suffering from parental alienation, dogs and an author of two books. My friend Terri Greenwald invited me to come when C 3 first began. I was too shy (yes me) to come at first because i felt like I could not possible keep up. I didn’t think i had the right clothes and I didn’t want to be stared or laughed at by others. Crossfit has changed everything about me. The way I think, feel, eat and even vacation. It has affected the way I speak to others about health and fitness and physically I am in the best shape ever! I have energy, and the desire to come back each and every day to try strive to be better and work harder. Reading the next days WOD is something I do every night before I go to sleep. Dreaming of strategy for the next days WOD. 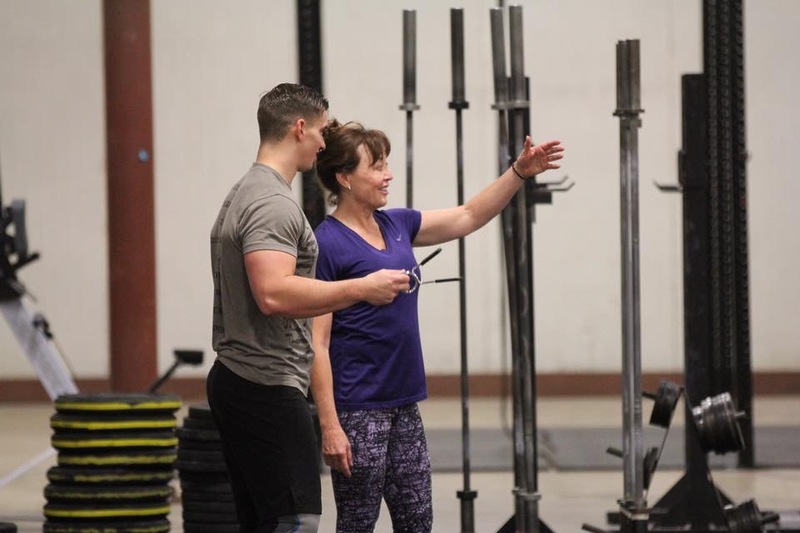 Long term I hope to continue the movement towards being physically healthy into my 60s by attending CrossFit on a regular basis, even when I am not in Springfield and short term, I am going to get double unders! My favorite was the day that Brian said just get up there and do a pull up and with out thinking for a minute, I Did it! I hate that I have old lady farmer hands but they are symbolic of my accomplishment. Any WOD with thrusters. That movement is very awkward for me. C3 is so much more than a gym. When you see the same group of people every day, there is no way to avoid a personal connection with each and every one at some level. We have developed a family that has genuine concern for each other and I look forward to seeing my crossfit friends and extended family each and every day.